beauty lies in the subtleties. Your comfort in front of the camera is my focus. 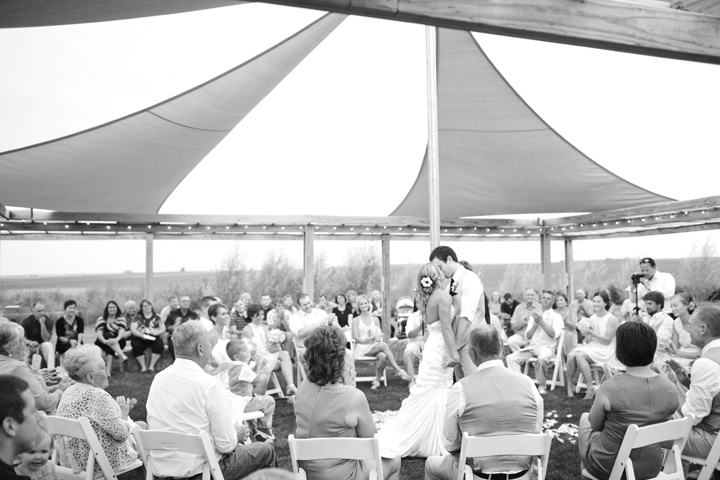 I'd love to share with you what I've learned from photographing nearly 250 weddings. This experience has helped me develop a style that is both thoughtful and creative. I strongly believe that how you feel while we are creating photographs, is how you will feel about the final product. The ease of your experience is my top priority, and it also serves as the guide in creating authentic photographs that evoke a memory or feeling. Kristen: Your slideshow should come with a Kleenex warning! It was the most beautiful thing ever! Kaitlyn: I just cried watching your slideshow! The pictures are absolutely beautiful. Every single one. I want that photographer! Tell us anything you'd like us to know about the details of your wedding.